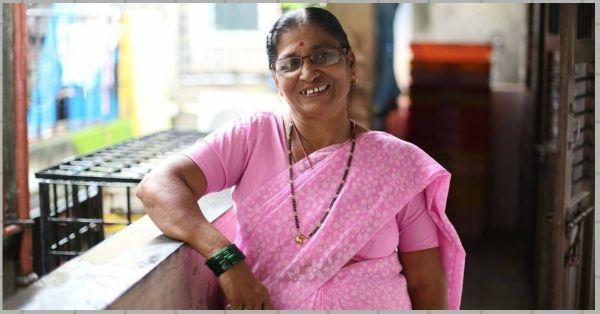 This Woman Has Been Recycling For Past 10 Years In Mumbai & She Deserves A Big Thanks! It's a hard-hitting fact that the planet we live in is probably not going to stay the same for very long. We have been exploiting it for a long time and now we are living with the consequences. Remember the viral photo of plastic on Juhu beach? 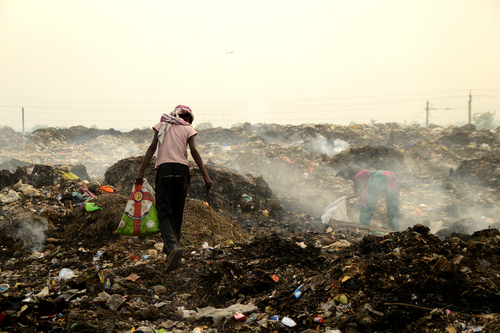 It's disheartening to see that we have treated Mother Earth with such callousness. But there are people who are trying to bring a change. 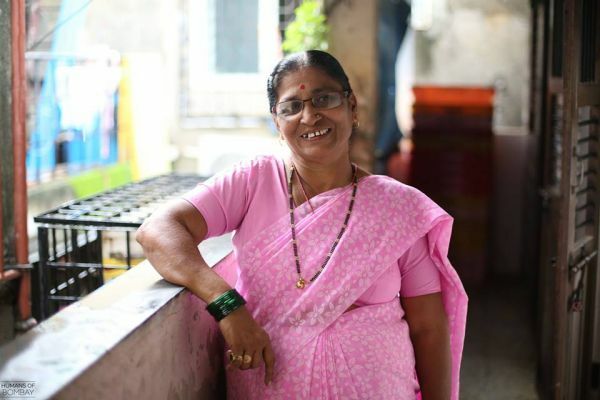 Humans of Bombay introduced us to a woman who has been convincing people to recycle their Tetra Pak cartons, so that we can move towards a more sustainable future. Narrating her story, she said, "I lost my father early on. I watched my mother take over the responsibility of the household and bring us up. She sold vegetables every day and worked night and day to educate us. She wanted us to make something of ourselves so we’d never have to struggle. I developed my work ethic because of her - I went from an account clerk, to working in mills. Even after I was married, I didn’t stop working - it’s all I knew and together, my husband and I built a life for our family. Unfortunately, the company my husband worked for shut down - he couldn’t find a job, and the responsibility of our three children fell on my shoulders. I began to work more while my husband took over the household - we didn’t mind the role reversal. Why should all the pressure be on the man? People started talking about us, but I was confident that we would figure something out." They soon started a milk business together. While he went to deliver milk, she handled all the backend work and made ends meet. 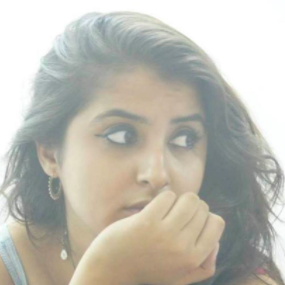 She had time on her hands, so she started working with 'Stree Mukti Sanghathan' and helped get employment for waste-pickers. She further added, "In 2008, a Tetra Pak Manager came to our office and showed us a demo of how Tetra Pak cartons can be recycled and reused instead of being thrown away in these dumps. 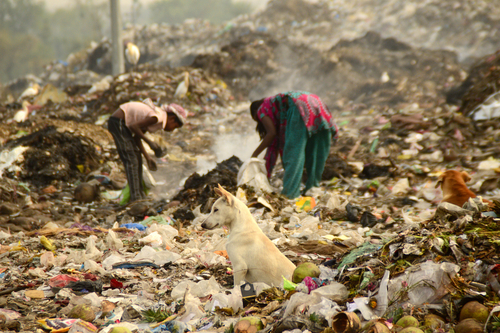 Something clicked in me - I wanted to do anything to help these waste-pickers, especially if it meant reducing the amount of waste, and helping them earn some extra money. So, I started going around and collecting these cartons. For two years, a lot of doors were slammed in my face. No one cared enough - but I kept trying to tell them how important it was to recycle. Over time, more people became aware and the donations increased." Since the time she's started, she has collected over 50 tonnes of Tetra Pak cartons and sent them for recycling and that's making a huge difference. She ended by saying, "This is in addition to me running my business - so all you need is the will to do it! I’m an ordinary woman - I run my house, the business with my husband, work hard towards the cause of improving waste-pickers’ lives and I’m happy. I know it’s not a lot, but I want to leave a mark on the world...and this is my small way of doing it." Trust us, there is nothing ordinary about this lady. Every little change and every tiny detail is a leap ahead for humanity.